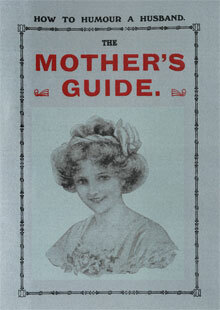 First published c 1920, this book reflects a time when a woman's place was very much in the home. Now with the lapse of time this book has become both a fascinating and amusing read, though care should be taken regarding any medical advice given. 18cm x 12.5cm. 64 Pages. Paperback. ISBN: 978 1 905253 128.